Sep 24,2017 1 Comment on Hello world! Next Sunday is the annual Charlie's Chocolate Run! Come see the gorgeous new course at Emigrant Lake! What else is new, you wonder? Well, we've added a 10K and a 1M fun run! It was gorgeous out there today! 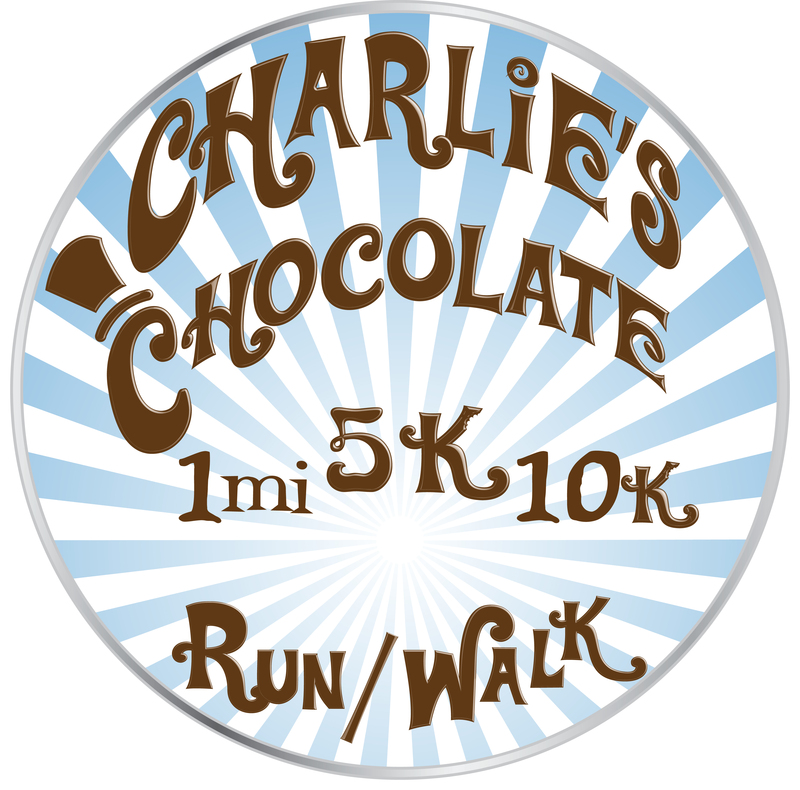 Charlie’s Chocolate 5K, 10k, and 1 Mile Run/Walk updated their profile picture. Charlie’s Chocolate 5K, 10k, and 1 Mile Run/Walk shared a photo. Charlie’s Chocolate 5K, 10k, and 1 Mile Run/Walk updated their cover photo.